Let’s face it, baking soda alone can’t save us every time, no matter how abrasive it is. In most of the recipe, it will definitely work for scrubbing but in some cases, we need something stronger. 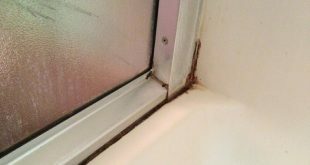 And when it comes to soap scum on shower walls, the need is serious. 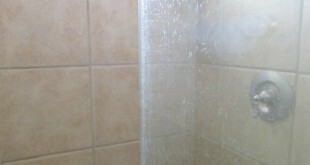 It is very important to keep the shower pristine because you don’t want germs or mildew to appear out of nowhere. 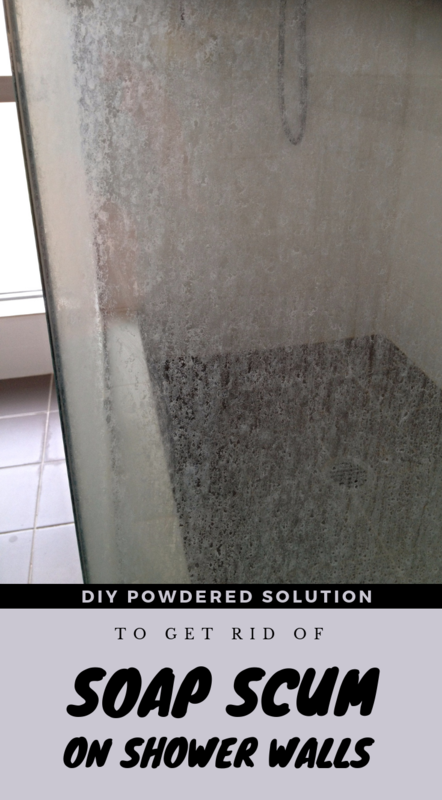 Thus, keep reading and learn how to DIY a powdered solution to get rid of soap scum on shower walls. All you have to do is to combine all the ingredients in a food processor. 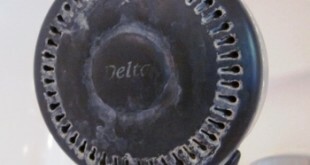 Make sure you blend them very well until the grated soap is broken up and mixture looks like a fine powder. It might take several minutes but you will get there. Then, simply transfer the powder into a shaker bottle. Secure it tightly and it is ready to use for cleaning. I use this to generously sprinkle on all the shower walls and let it there for about 10 minutes. Then, using a wet sponge, I scrub this powder gently to get rid of soap scum, finishing off with a cold water rinse.